Roller shutters are a great option for homes and businesses because they are simple and unobtrusive. They also come in a range of colours so you can choose something that blends into your building or something that stands out for dramatic effect.  At Masterguard, we specialise in factory-direct roller shutters for homes and businesses throughout Adelaide. Whether you’re looking for a reliable security measure for your business or energy-efficient shutters for your home, we have what you need. 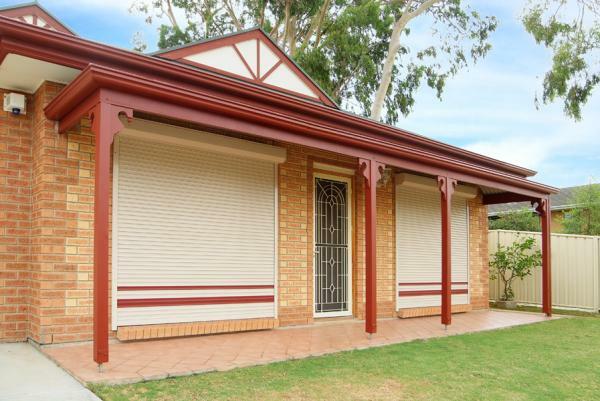 Roller shutters are a great value for your money because they last a long time and are low-maintenance. 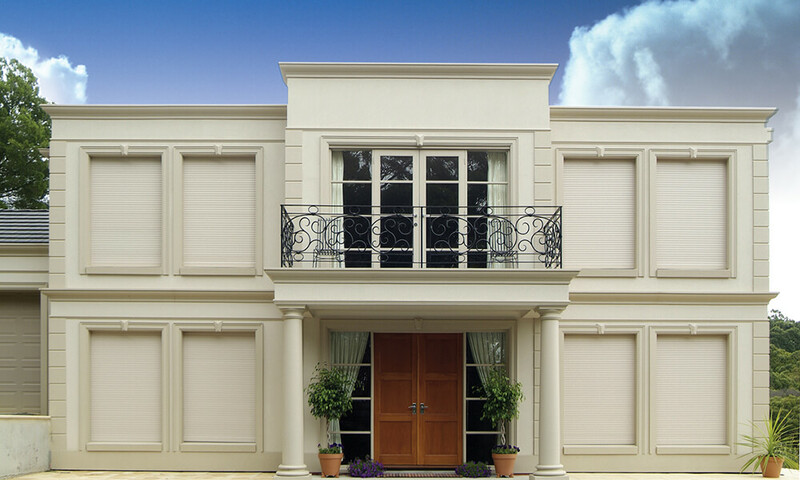 Our roller shutters are made from strong slats of extruded aluminium, and they come in multiple colours. 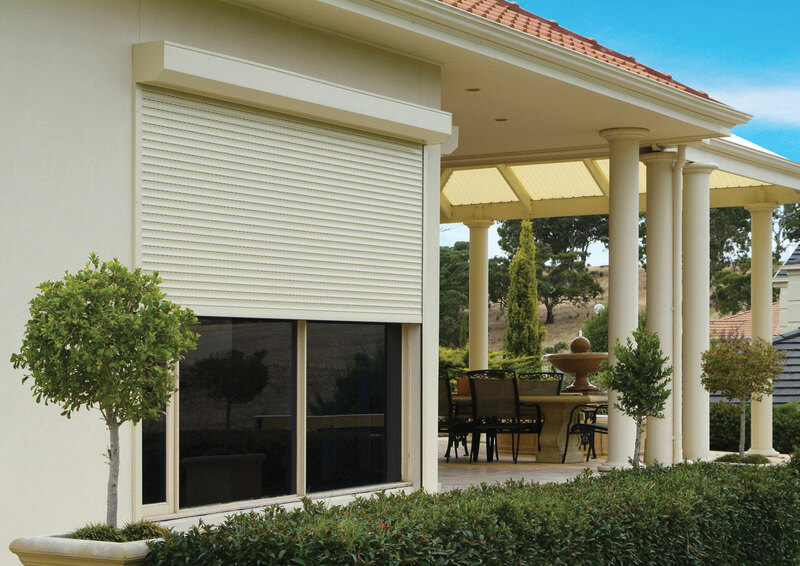 These shutters also help to reduce noise and light pollution, which makes them a great option for homes or businesses that are located near busy roadways. With a variety of slat profiles and control options, you can choose shutters that match the style of your building and that can withstand the daily use you will put them through. 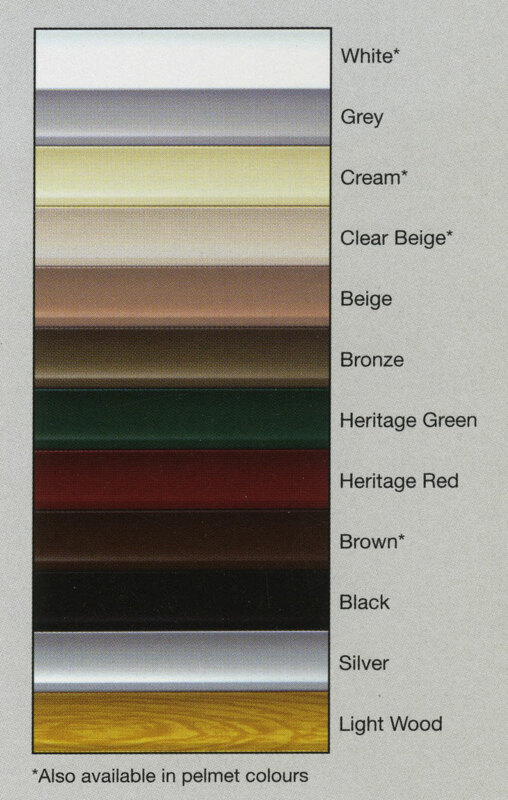 Choose colours that match your business’s logo, or choose colours that complement your home’s exterior trim. 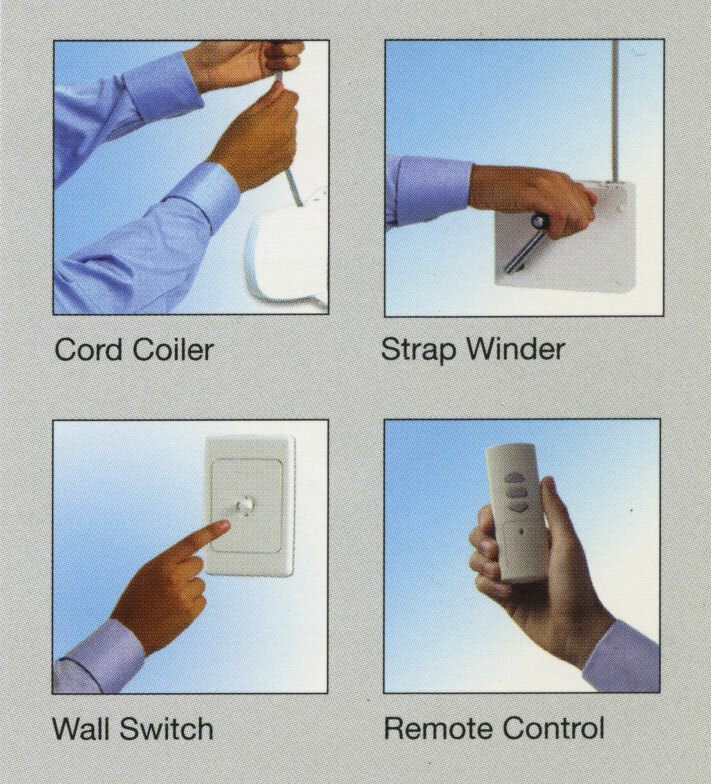 Shutters that are used frequently throughout the day will be easy to raise and lower with a remote control or a wall switch, and shutters that only open and close once per day will do fine with a cord coiler or strap winder. Roller shutters help to block light and heat from the building, keeping it cooler inside and helping you save on energy costs. When you purchase factory-direct roller shutters from Masterguard, we’ll make sure everything is done properly. 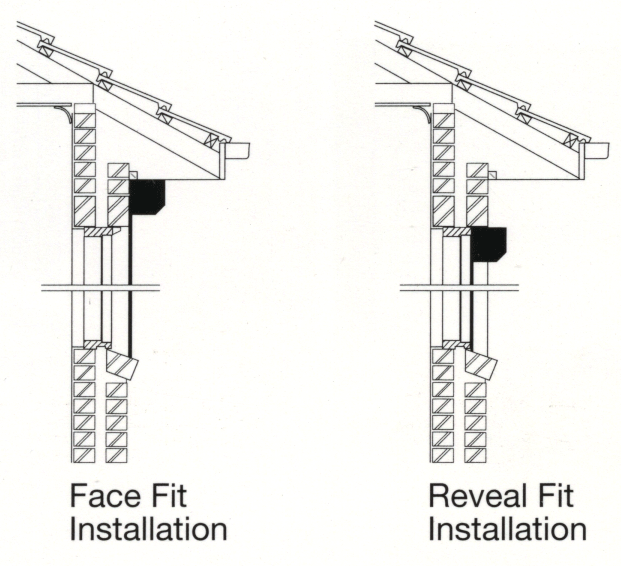 We measure and install all shutters to your exact specifications, and we can provide repairs and service for existing shutters as well. 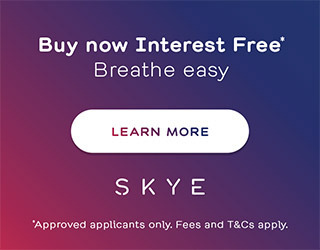 To learn more about our services in the Adelaide area, call us on 08 8523 1737.